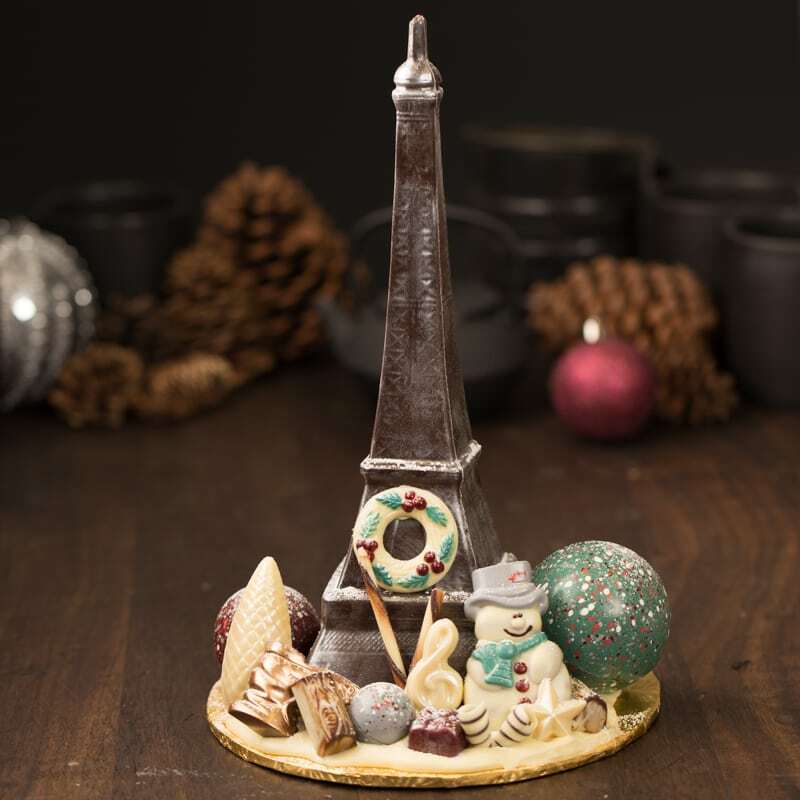 We have a selection of Ghyslain hand-painted holiday chocolate sculptures. These won’t last, so get them soon. They make really great table centerpieces, for your holiday table. Certified in French pastry, chocolate décor, candy making, blown/pulled sugar and bread making, Ghyslain has served as the head chef for the Quèbec Delegations in New York and London.